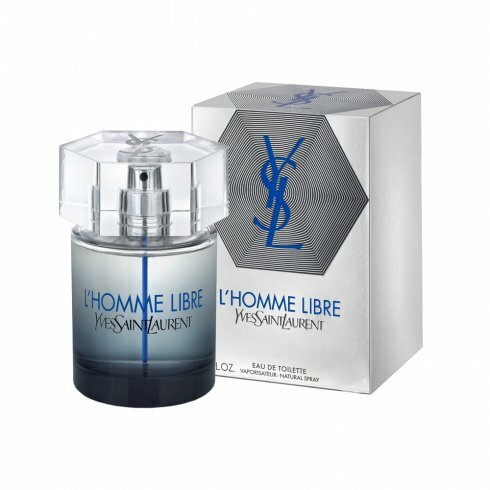 Yves Saint Laurent L'Homme Libre Eau de Toilette is an expression of passion, energy and modernity that is more than a fragrance: it's a state of mind. The L'Homme Libre man lives his life off-tempo. He is free to change his mind at a moment's notice for he moves to his own insatiable rhythm. His woody aromatic scent reflects his fresh take on life.